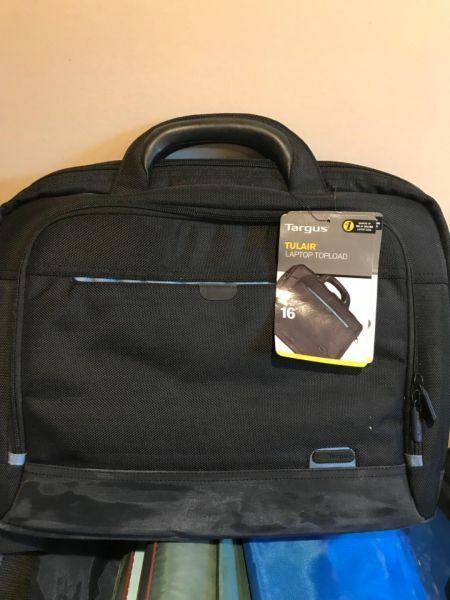 Brand New Targus Laptop Bag. Still has tags on it. It’s a little dusty from sitting in basement.